There’s a wedding in the family. It’s going to be the celebration of a lifetime. A whole lot of rigmarole and yet all the ladies are only dreaming of looking their finest. The bride and her brigade. They come to Simaaya and have their dreamiest wishes fulfilled. 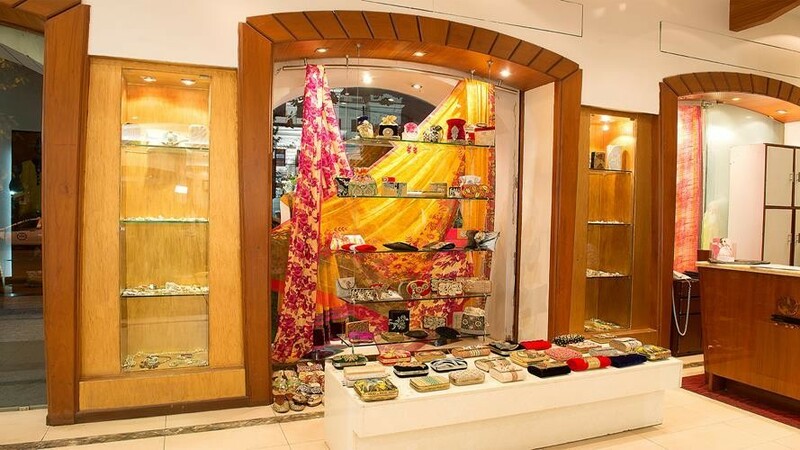 The world’s finest collection of Indian Ethnic Wear, Designer Suits, Sarees, Lehengas, Bridal Wear, and accessories to bedazzle an IndianWedding.